Tomorrow Tim Owens and I will be talking with a group of faculty at Davidson College about their Davidson Domains initiative. Over dinner we were talking about how we could provide a broader context for the work we are doing beyond a specific Domain of One’s Own initiative. Don’t get me wrong, I love a good domain project. Schools like Emory, Oklahoma, and Channel Islands are showing the way. But I think it’s dangerous to suggest this is happening in a vacuum. And that’s probably why I’m digging the Indie Web movement, it provides a broader view of the cultural moment we find ourselves in, and why a Domain of One’s Own project might be relevant for all kinds of reasons—but also how it’s not any one thing either. I keep thinking a domains project needs to move well beyond UMW for it to be a success, but each one also needs to be its own. What if we thought about universities doing domains projects, kinda like indie labels promoting unknown bands and a seeding a local scene. Domains could provide an infrastructure of support and promotion for the faculty, students, clubs, groups, projects, etc. that is all done in their own space. Reinforcing a DIY ethic inherited from punk. What if each school was known by the variety of it’s different approaches, ideas, and visions for what the independent web means. Which ultimately led me to thinking about Superchunk, a mainstay indie rock band that just so happens to be a home team favorite given I’m currently writing this from North Carolina. 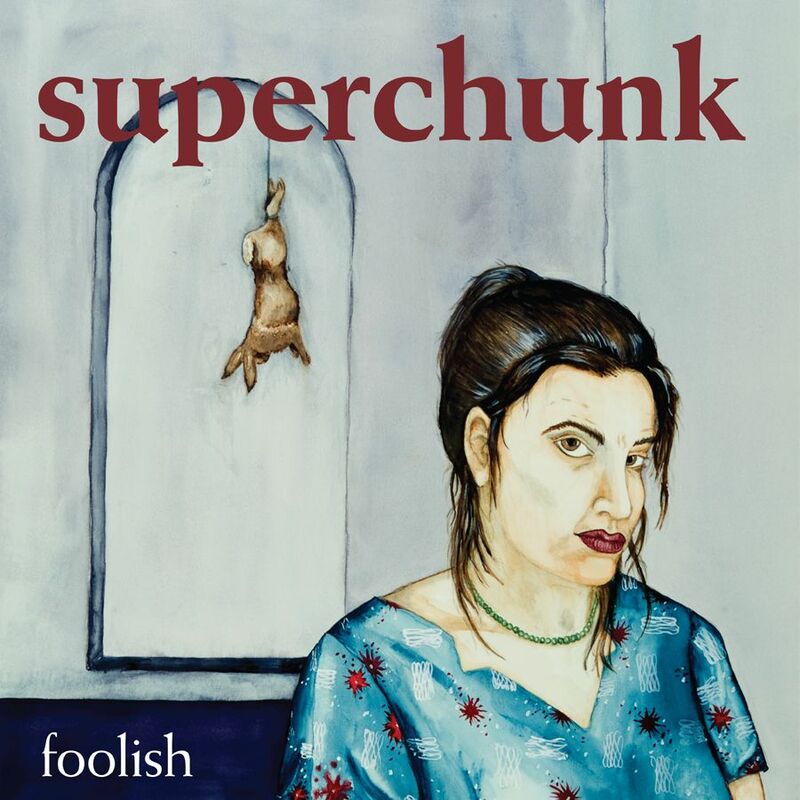 One of my favorite albums of the 1990s, Foolish, was Superchunk’s first full LP release on their own label Merge Records. Merge is a label that over the past 25 years became a cultural resource that supported a wide range of bands not only locally, but from around the globe. Most recently Canada’s immensely popular Arcade Fire had a number 1 selling album on Merge. The cross-over in terms of what a platform like domains could do to promote a culture of critical thought, aesthetics, and empowerment is really enticing. An indie label suggests a certain amount of freedom from commercialization. It also highlights artist’s keeping control over their work, along with a sense of purpose beyond the major labels’ predominant logic of success driven by sales. With the indie web—which probably finds its best representative in IndieWebCamp—much of what is highlighted is a people-focused alternative to the ubiquitous corporate web. And you’ll notice how much the focus is on retaining your content, getting better connected, and taking control. A web that promotes a network of independent sites that each devise a vision and aesthetic that riffs upon a broader community, yet retains it’s sense of uniqueness seems a lot like a thriving indie scene, right? There would be no better place for something like that than a series of loosely connected, yet independent and self-determined university communities who want to cultivate a web of creative agency. 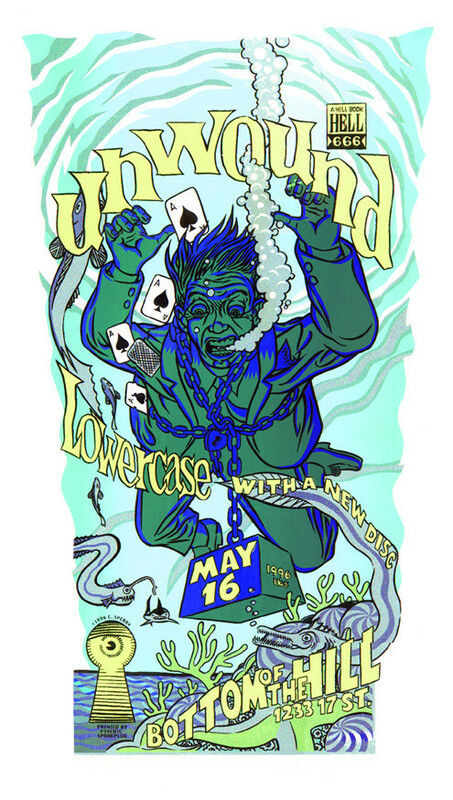 Is it a coincidence Superchunk and Merge Records came out of the Raleigh-Durham area? All this to say, the indie web provides a necessary frame for the why of domain of one’s own. The crucial piece is how you imagine what you are brining to campus. Is it just another system? Just another space to publish? Or is it a concerted movement to try and highlight, promote, and share the variegated work colleges and universities do as a community. Forging a sense of community is the hardest part of anything like this, but the key is we aren’t working in isolation. People are thinking about the importance of owning their work, publishing on their own site and syndicating elsewhere, maintaining the canonical URLs of their thoughts, images, videos, bookmarks, etc. and recognizing, to quote Ben Werdmuller, that the web is made up of people not services, and its time we start recognizing and celebrating that fact. And what better way than with a domain? This entry was posted in Domain of One's Own, indieweb and tagged domain of one's own, domains, indieweb, reclaim. Bookmark the permalink.